Keller ISD has partnered with Travis Allen and iSchool Initiative to announce a wonderful opportunity for our current freshmen, sophomores, and juniors. 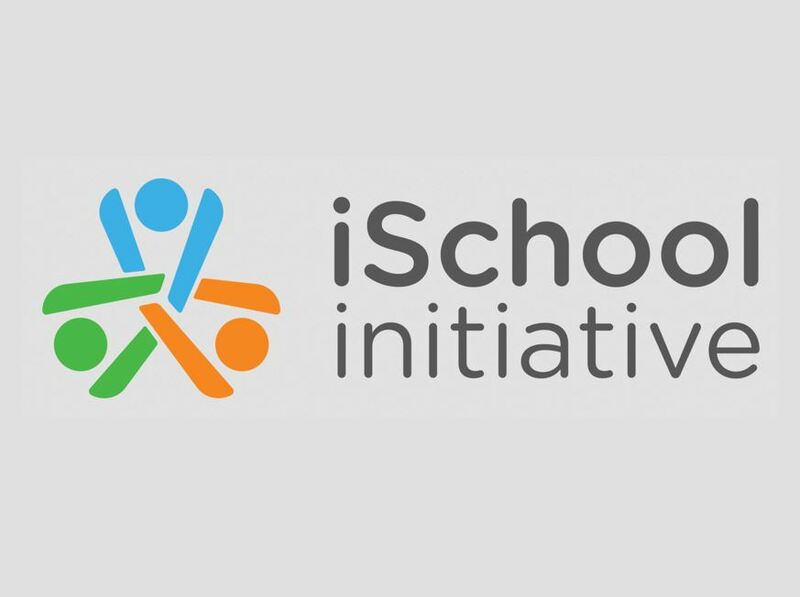 iSchool Initiative (iSi) was founded by Travis Allen and a group of student activists in 2009. The group first introduced the students-teaching-teachers approach to professional development to share a new perspective with teachers and administrators. Today, many of these educators share that vision for education reform and work as part of the iSi team. In 2009, high school student Travis Allen decided to use his iPhone for reference in class. He was met with stern resistance from his teachers and had the mobile device collected while he was using it to take notes. In that moment, Travis realized that educators could learn something valuable from students in regards to mobile technology. This event ignited a passion for education reform that has driven iSchool Initiative ever since. Each high school in Keller ISD will have 20 representatives. They will receive training this summer from Travis and his team. The students that will be selected will participate in a program that starts with a three-day workshop where they will learn to role model and leverage responsible use of technology. They will meet other bright students from your district and learn some awesome new skills including how to be a compelling communicator, how to develop projects that positively affect culture in your school, and how to lead and collaborate effectively. They will get to use new skills to create a project/program that assists the technology deployment at your school. Students will have interviews before the school year ends. Interviews will be conducted by the iSchool team either virtually or in person. Students who are selected for a group interview will be conducted with more information. The summer leadership training will take place during the week of July 27 at Fossil Ridge High School. More information will be shared with those students who are selected to participate.